The room block at the Sheraton Grand is now SOLD OUT. An overflow room block has been set up at Embassy Suites Downtown Magnificent Mile — just .2 miles (1.5 blocks) from the Sheraton Grand, or about a 3 minute walk. To reserve your room at the discounted room rate of $299.00, please call the Embassy Suites room reservations department at 800-525-2509, and mention group code ‘Healthcare Marketing Summit’, or ‘FHS.IC’. You can also reserve online. Note: there is a 3 night minimum stay, and the rate expires on May 6 OR when the room block is full. This is a very busy time in Chicago, so make your reservations now! Please contact Jen Pense, jpense@healthcarestrategy.com, or 312.440.9080 x23, if you’d like to be put on a waiting list for the Sheraton should any rooms open up. You can also check back with the Sheraton directly. Other nearby hotels might also have availability. 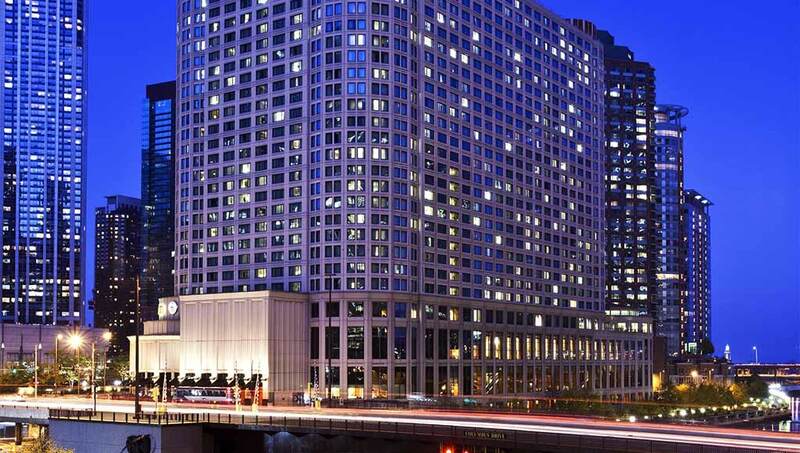 The official meeting space for the Summit is the Sheraton Grand Chicago. 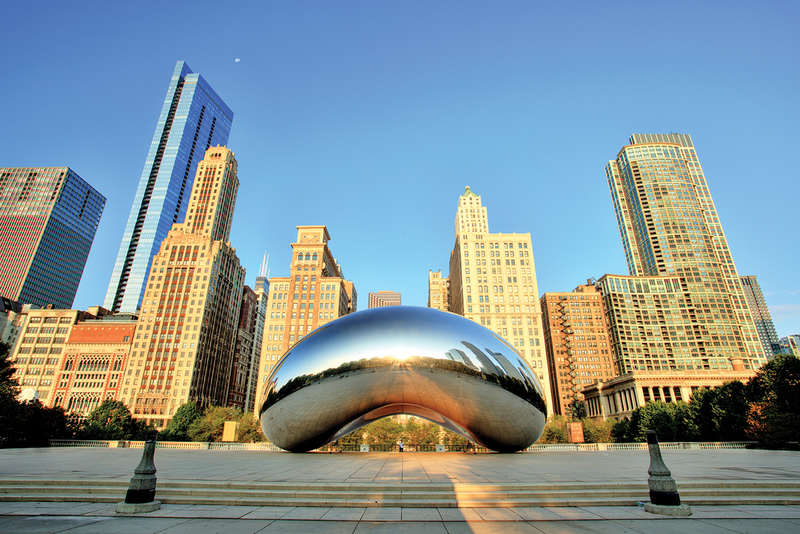 Set in the heart of the bustling downtown district, along the Chicago Riverwalk, iconic attractions including Millennium Park, Navy Pier, the Magnificent Mile, and Chicago’s renowned museums, are mere steps away. 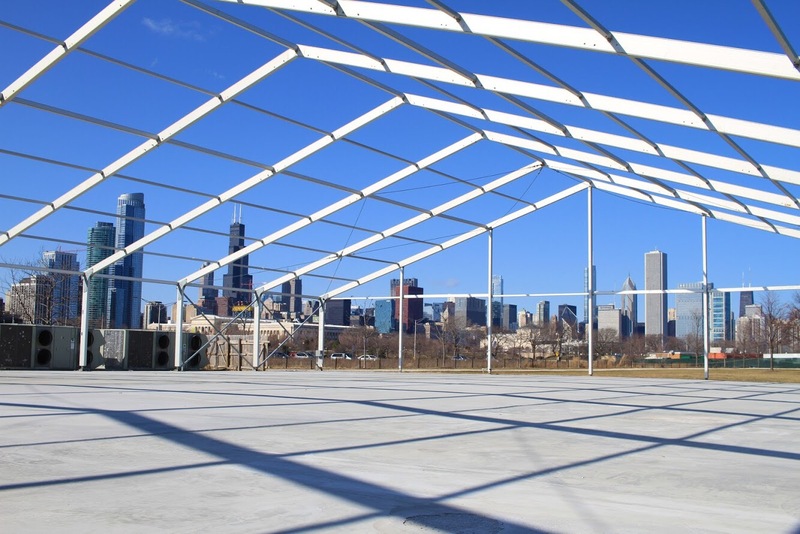 Lyric Opera of Chicago – West Side Story premieres in May 2019!